Ring die pellet mill is widely used in pellets making industry and large pellets production line. The machine has a wide cylindrical shape and the die is vertical. Due to its high cost and big size, it is not as common as the flat die pellet mill. 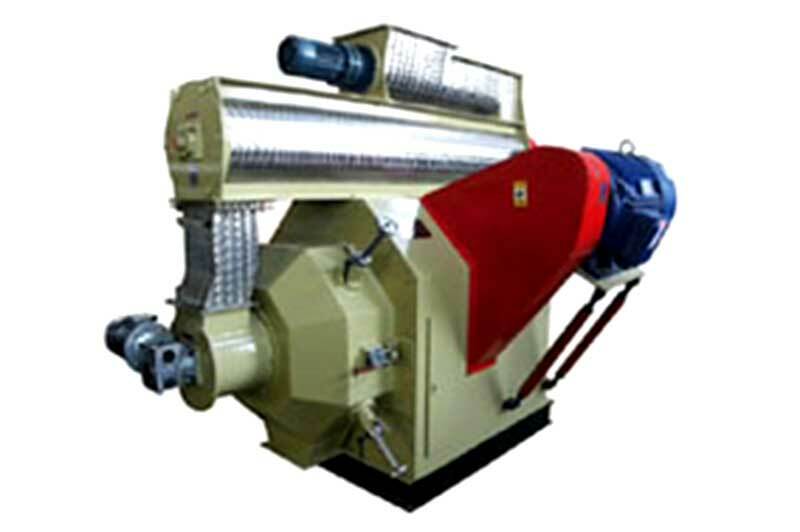 Ring die pellet press is usually for making pellets business and other commercial purposes. We have 5 models of ring die pellet mills, or we can call them wood pellet making machines as follows, the model BPM25, BPM35, BPM42, BPM508 and BPM510. Ring die pellet mill or wood press machine, were invented at 1930s. The compress roller of ring die pellet mill is a cylinder wall with many hole, it depends on driving motion to rotate. Each ring die pellet mill contains 2-4 free rotating rollers and they are driven with grooves. The raw material goes into the feedstock and enters the pelletizing chamber. While the roller rotates, the material is pressed into the holes of the ring die and then, after cutting, there are pellet mills. Main character of ring die pellet is the same surface speed of ring die and compress rollers. Because of that there is no extra friction force and all the compress force is being use to make pellets, so, the ring die pellet mill is very efficient and can process hard materials like hardwood. 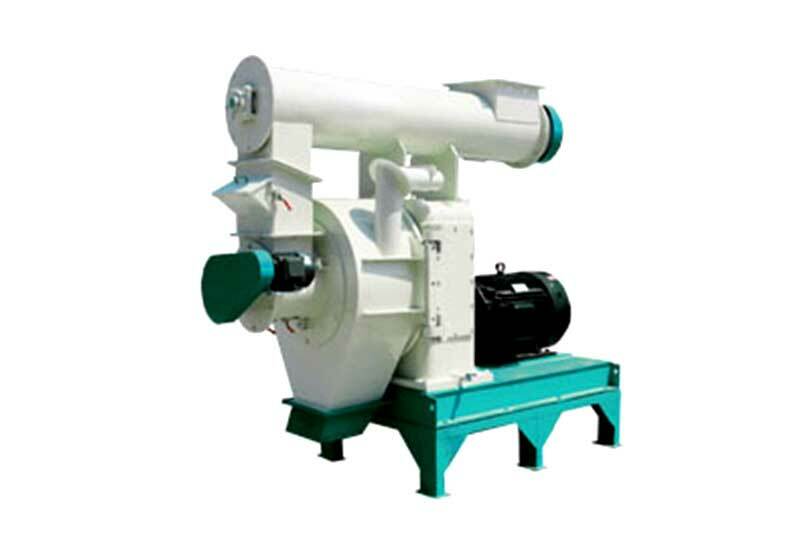 Ring die pellet mills, aka wood pelletizing machine are more wear-resisting because of its inner structure. Ring die pellet mills, aka wood press machine, are more energy efficient than flat die pellet mills. 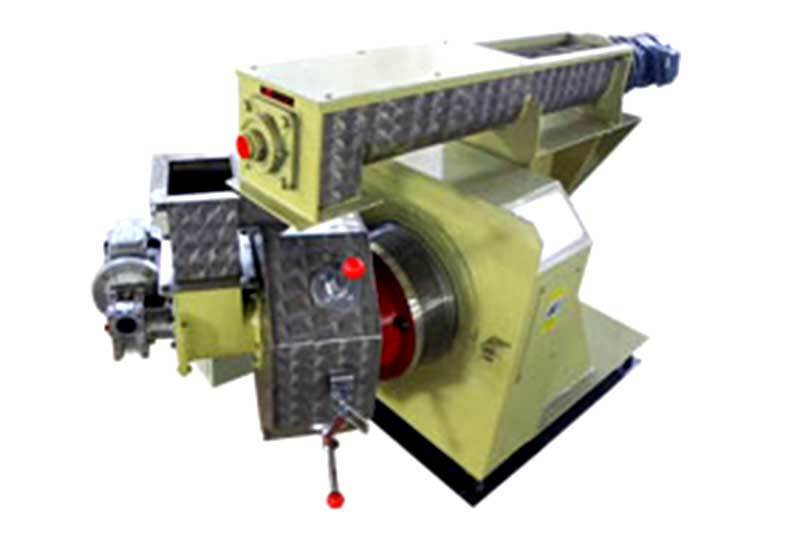 Ring die pellet mill, aka wood pellet making machine, has its problems like the feed mash may squeezed out sidewise from the nip between the roller and dies. However, compared with the flat die pellet mill, ring die pellet press is well known for their large capacity. Ring die pellet mill makes nice pellets that are in good shape, high density and high heat value. A: What is the difference between flat die pellet mill and ring die pellet mill? Q: There are some differences between ring die pellet mill and flat die pellet mill. But at first, they are all good pellet mills. Flat die pellet mills and ring die pellet mills can all do the work of making feed pellets and fuel pellets. They can make wood pellets in the same shape and smooth surface. 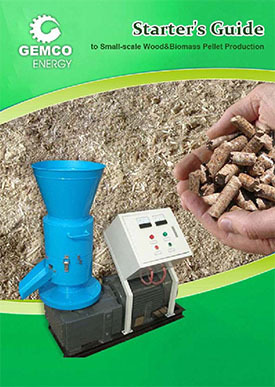 You can choose the right pellet machine according to your situations. Cost: Generally speaking, ring die pellet mill costs more than flat die pellet mill, then, roller turned pellet mill costs more than die turned pellet mill. So the ring die pellet mill is mainly used in large industry. If you are going to make pellets for your own home, flat die pellet mill is enough. Capacity: The capability of flat die pellet mill usually ranges from 80 to 1000 kg /h, while the ring die pellet mill can produce 0.8 to 2 t/h. Wearing: Because of the different working principles of ring die pellet mill and flat die pellet mill, the high rotary speed is easier to get damaged. ABC machinery offers ring die pellet mill and if you want run a large pellets business, we highly recommend that you check our wood pellet plant, all the machines you may need in making pellets can all be found.